Roots, greys and other hair fails. No woman would like to have it. Luckily, there are easy ways which help you to camouflage the imperfections. Try out Magic Retouch Root Concealer Spray by L’Oreal Paris. Failed hair colouring, unbearable roots, first grey hair? L’Oreal Paris has found a solution. A new cosmetic has appeared at stores – Magic Retouch Root Concealer Spray. It will help you to cover all these unpleasant surprises and make you feel beautiful and self-confident in no time. The product is available in five shades which match the colour of both natural and colour-treated hair. You can find the following colours at drug stores: blonde, dark blonde, brown, dark brown, black. Magic Retouch evenly covers roots and grey strands, gives natural-looking effect. 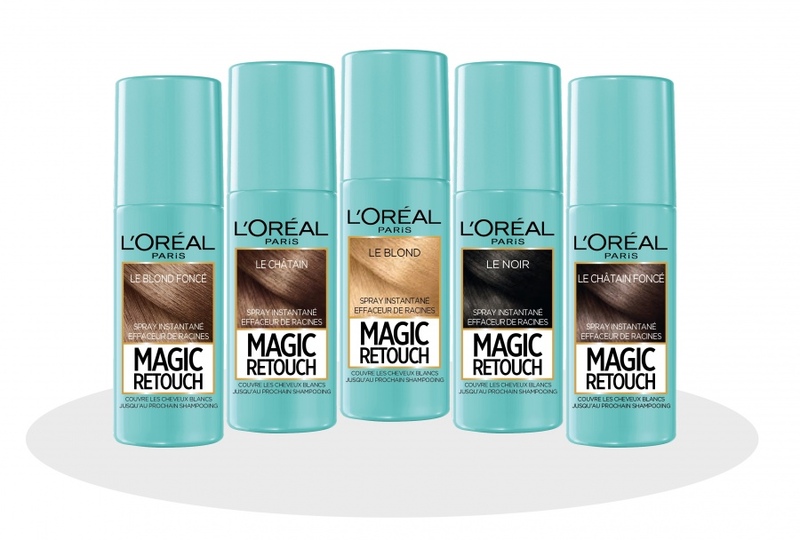 How to use L’Oreal Paris Magic Retouch? Shake the bottle before the application. Spray it on dry and styled hair; hold the spray nozzle more or less 4 inches from the hair. You will see the first effects after 60 seconds. The hair colour will be evened out whereas roots and grey hair – concealed. Such effects last until washed out. 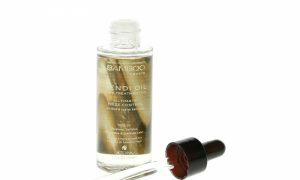 You don’t need to detangle your hair after the application. One packaging allows for 30 applications. It is really small and fits in a bag so you will be able to improve your hairstyle any time. Why is L’Oreal Paris Magic Touch Spray better than hair dyes, colour shampoos and other colouring cosmetics? You don’t need gloves or brushes to apply the product. 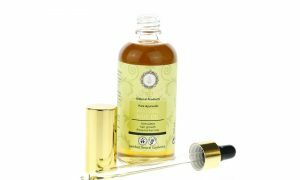 What is more, you don’t need to worry that the cosmetic will smudge your skin or clothes. Moreover, the spray is free from ammonia and other drying substances. If you want a beautiful hairstyle, try Magic Retouch by L’Oreal Paris.